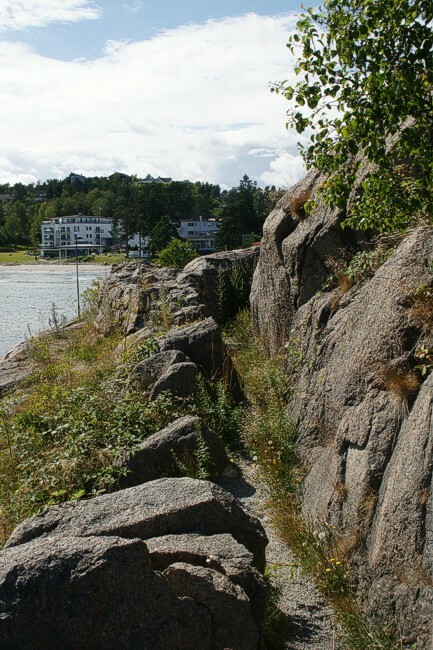 This visit was made to the part of the Norwegian south coast between Larvik and Kristiansand. Pictures by Jacco Barth, 2012. Just a rocky path with a view.